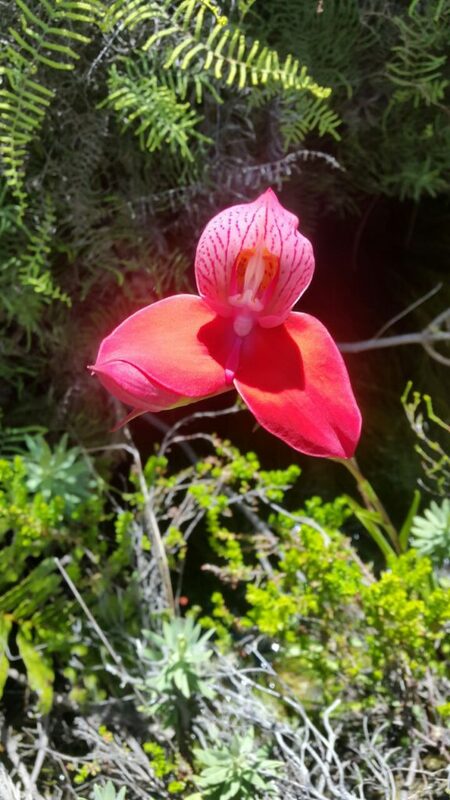 For centuries disas have delighted and intrigued visitors from far and wide, luring flower hunters and their more serious brothers, the botanists, to Table Mountain’s cliffs and kloofs. The amateur lovers of these beauties were not far behind. 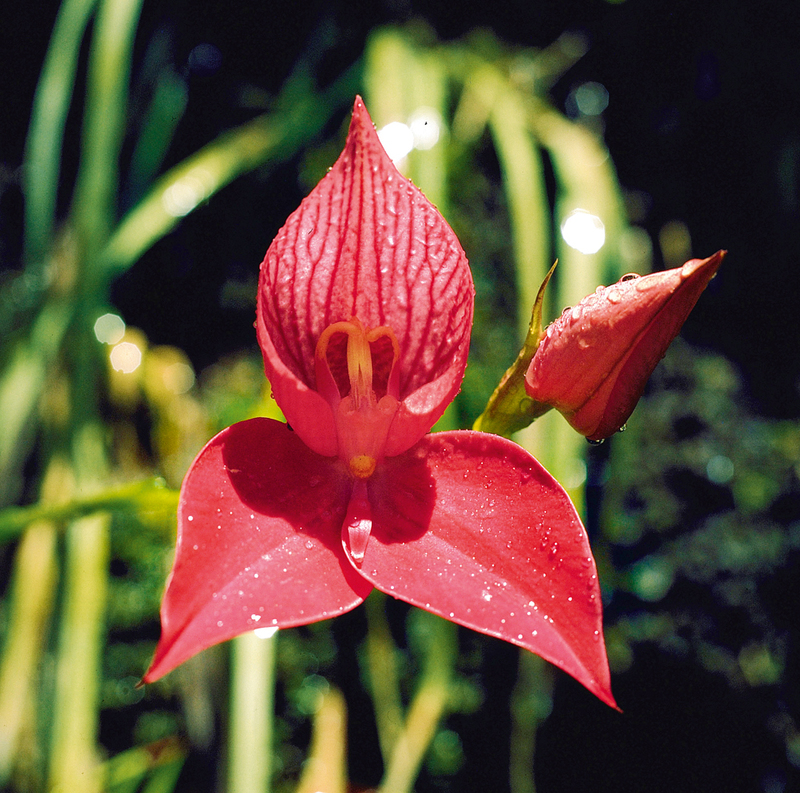 Sir Charles Bunbury, a gentleman-naturalist, wrote it was the red disa that lured him to the top on 28 February 1838. 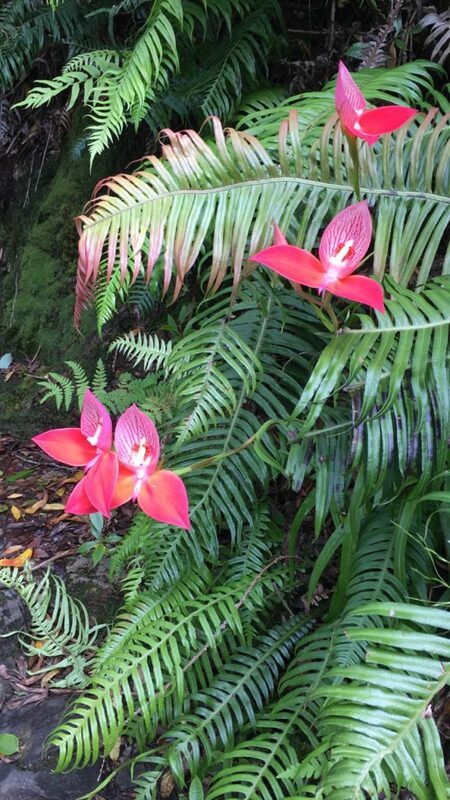 When his party reached the top, they immediately went in search of these ‘mythical’ flowers. Sir Charles could not contain his excitement when they found them in a “marshy hollow”. “It is certainly one of the most splendid flowers I ever beheld,” he wrote in his journal. On the descent they were drenched by pouring rain, but he did not mind it one bit: he had found his “botanical treasure”! 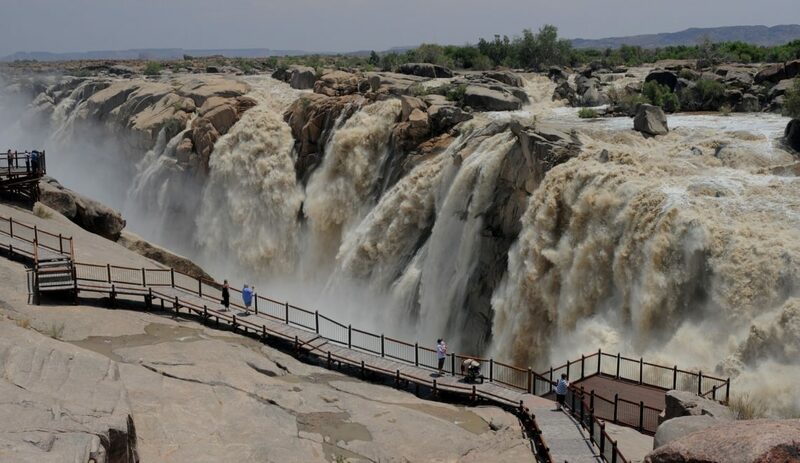 Note: You can go on a similar quest by hiking up Kasteelspoort on the Atlantic side, or Myburgh’s Waterfall Ravine in the south-west corner of the mountain. A fairly easy ascent is up Skeleton Gorge from the Kirstenbosch National Botanical Garden to get to the Smuts Track with its disa hot spots. Of all the unforgettable people who have climbed Table Mountain over the past five centuries and written about it, few, indeed, were as driven, courageous and eccentric as the famed flower hunters. As fearless as the flower hunters, were the early seafarers and naturalists, and later the refugees and mountaineers who all found Table Mountain irresistible, and felt compelled to write about it afterwards. In On Top of Table Mountain. 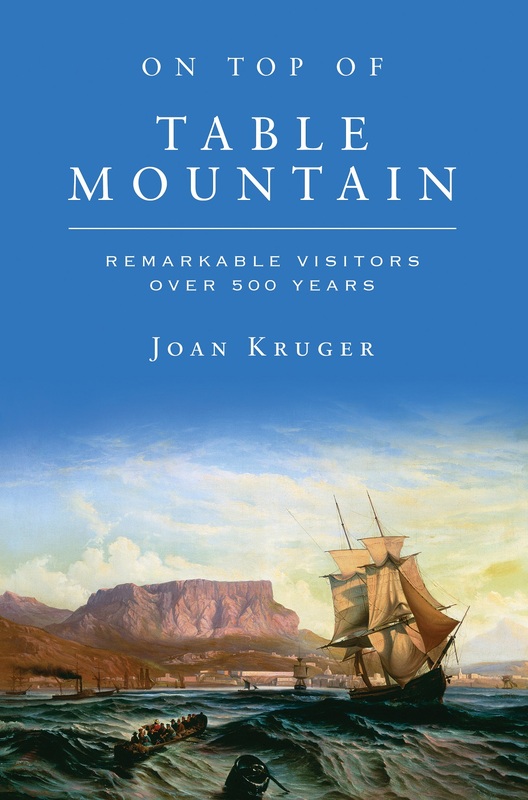 Remarkable Visitors over 500 Years (R300), Joan Kruger has collected the most thrilling reports to write a ‘biography’ of Table Mountain. 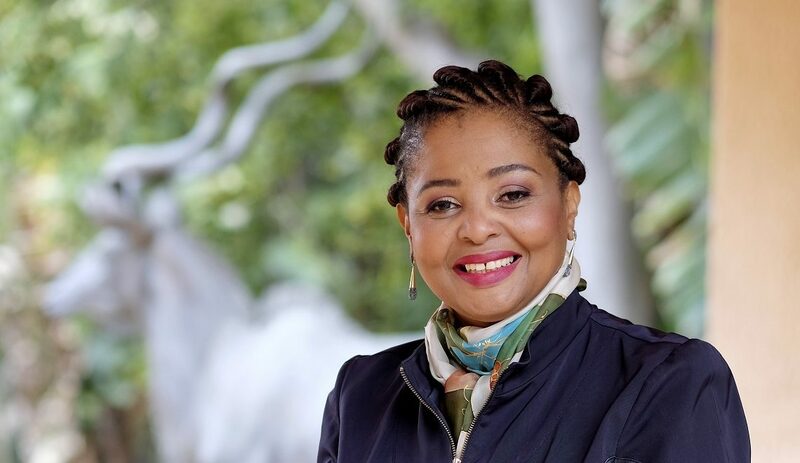 The book tells the stories of 27 of the most exceptional visitors, along with their original accounts of ascending Cape Town’s most famous landmark. Wild Card members can buy On Top of Table Mountain at the special price of R250, including postage. The first three orders received before 28 February 2017 will receive their copy for free. To obtain the book, send an email with your order to [email protected], noting the number of books, your Wild Card number and postal address. You will receive an invoice with the banking details. I would be pleased if you can inform me as to what processes are in place to protect the red disas from modern day unscrupulous, opportunistic and/or organised flower/plant collectors? Are the areas where they occur specially protected? Are these areas GPS’d and monitored on daily basis to inform rangers of unscrupulous activities? Are detailed records kept? 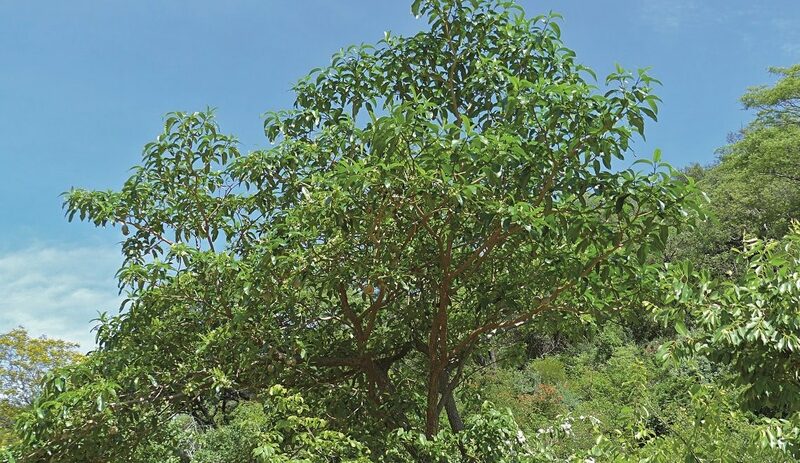 Are the areas observed, hikers inspected and offenders prosecuted and recorded on NECER stats? The same questions can be posed about the unique sandstone caves in the TMNP. What controls are in place as the areas of the park where they occur are generally “open-access”?